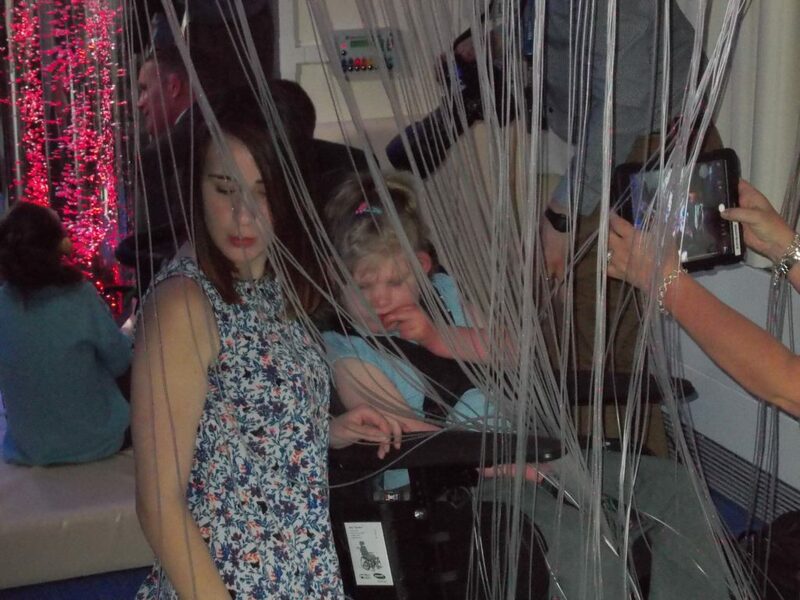 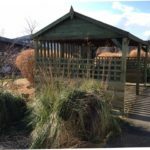 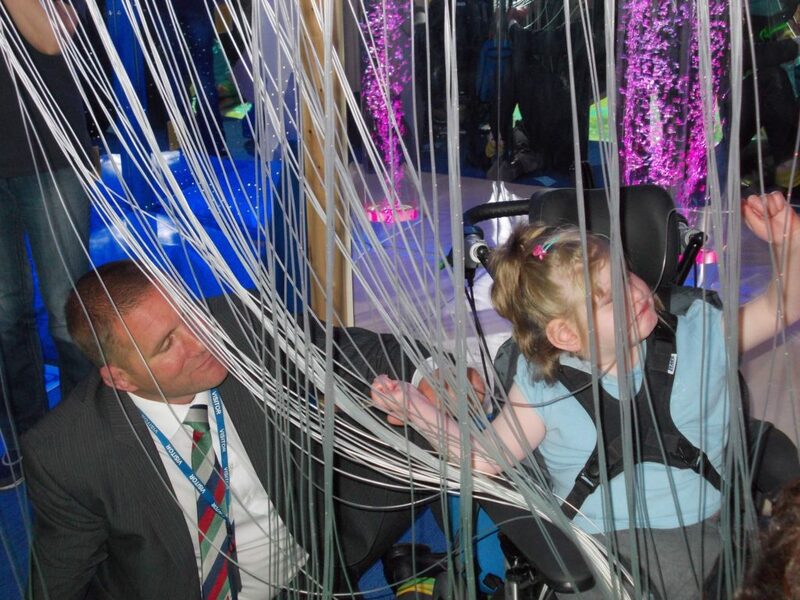 John Grant School would like to thank all for their donations towards the refurbishment of the multi-sensory room. 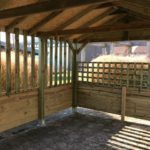 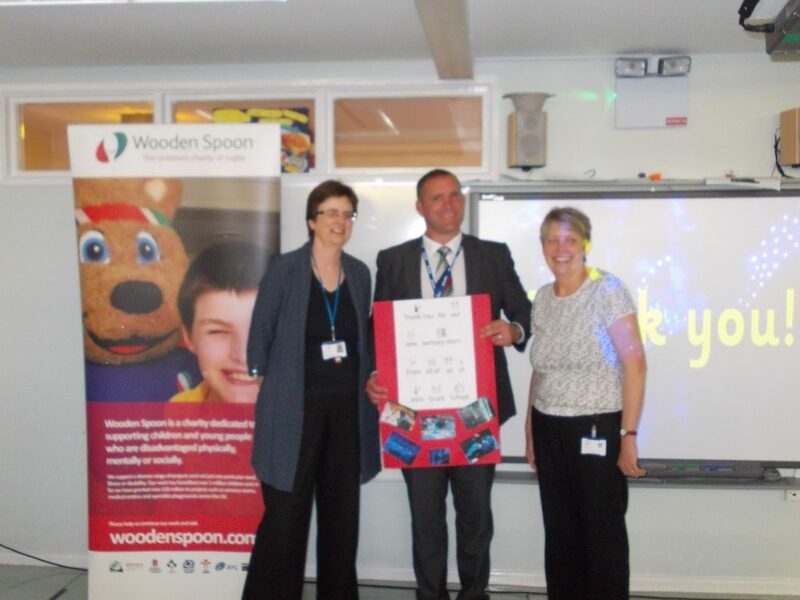 In particular the Wooden Spoon Charity for their generous donation allowing the refurbishment to take place. 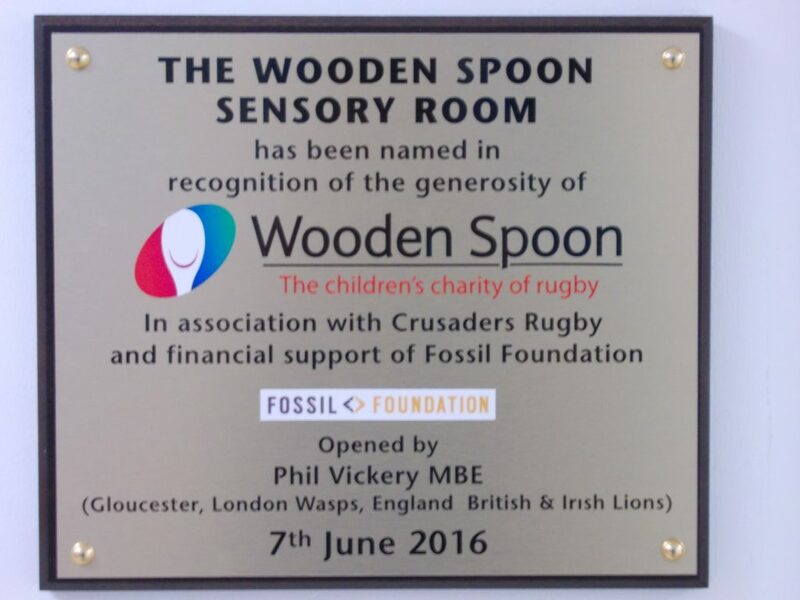 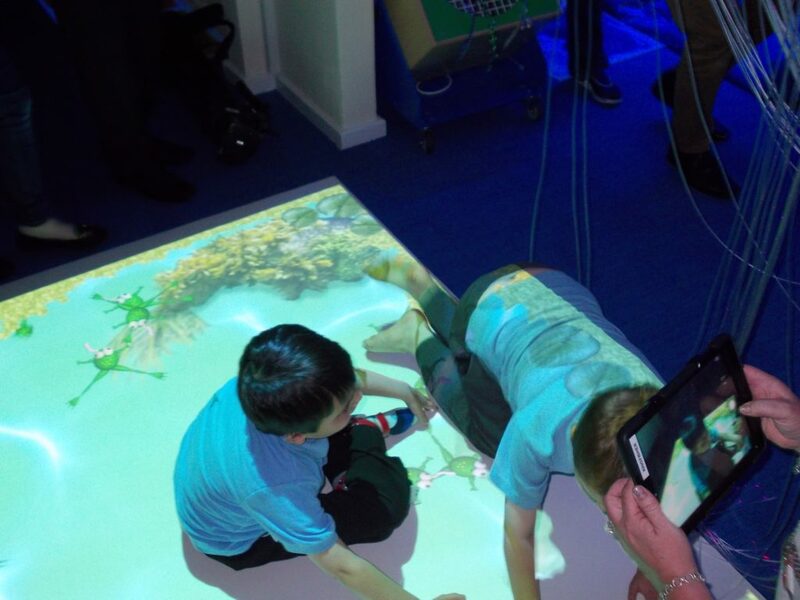 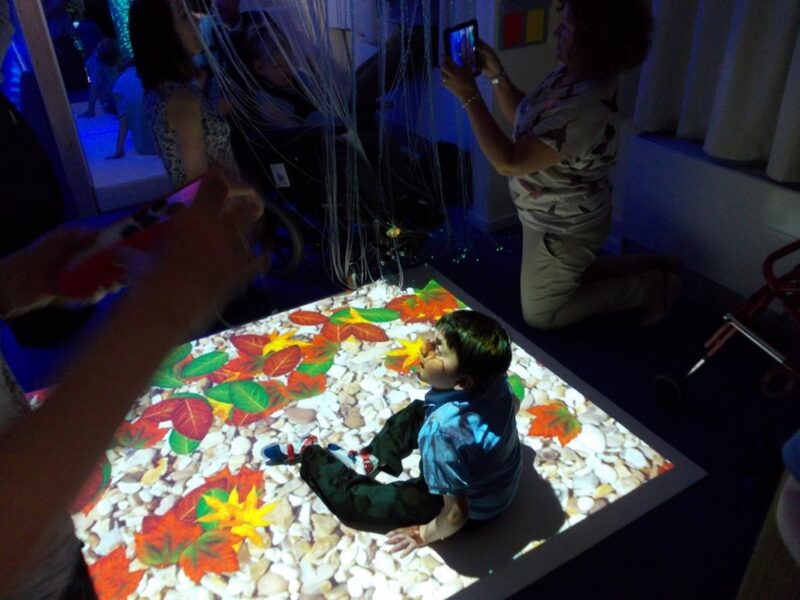 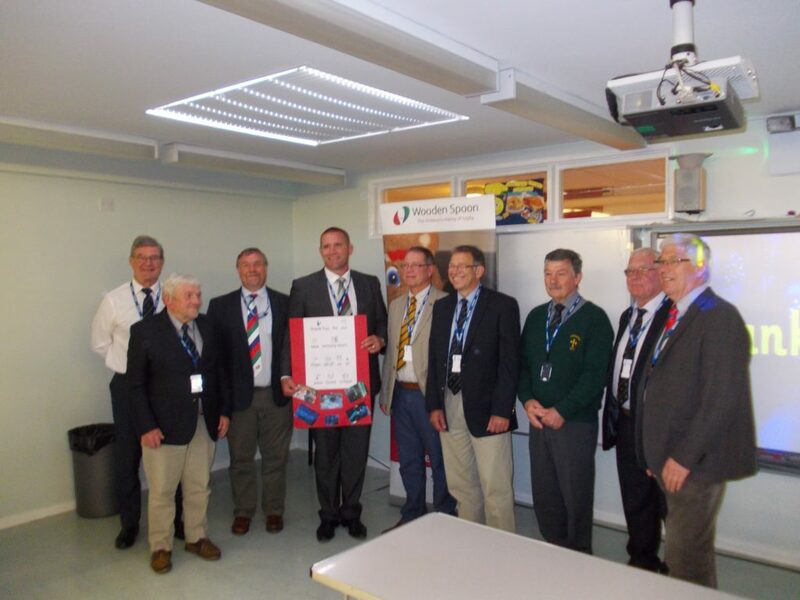 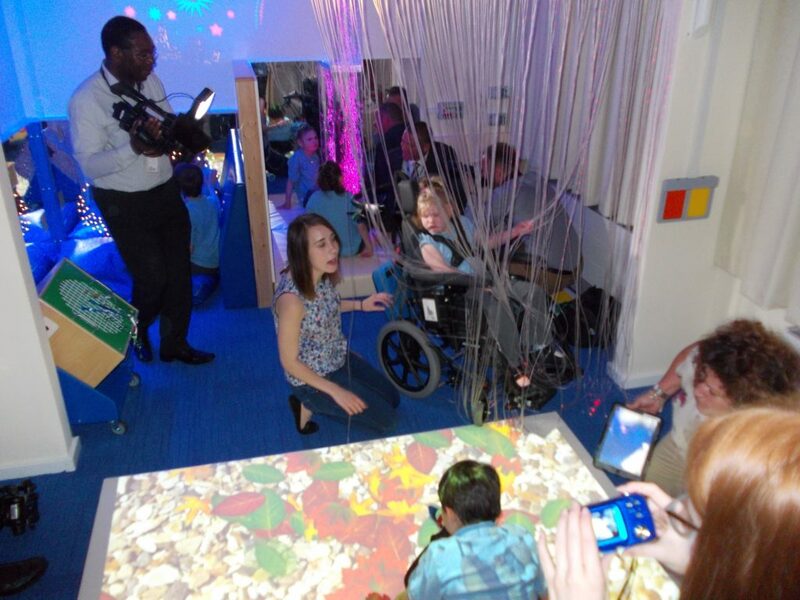 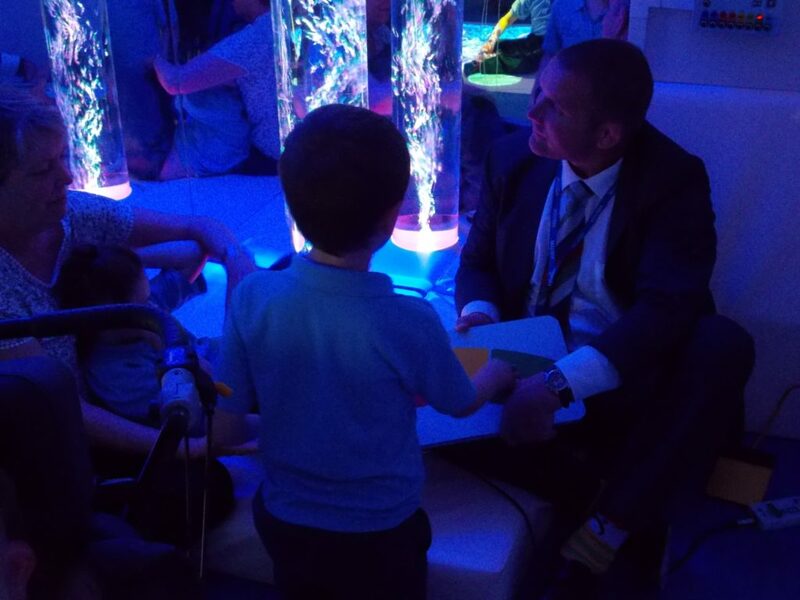 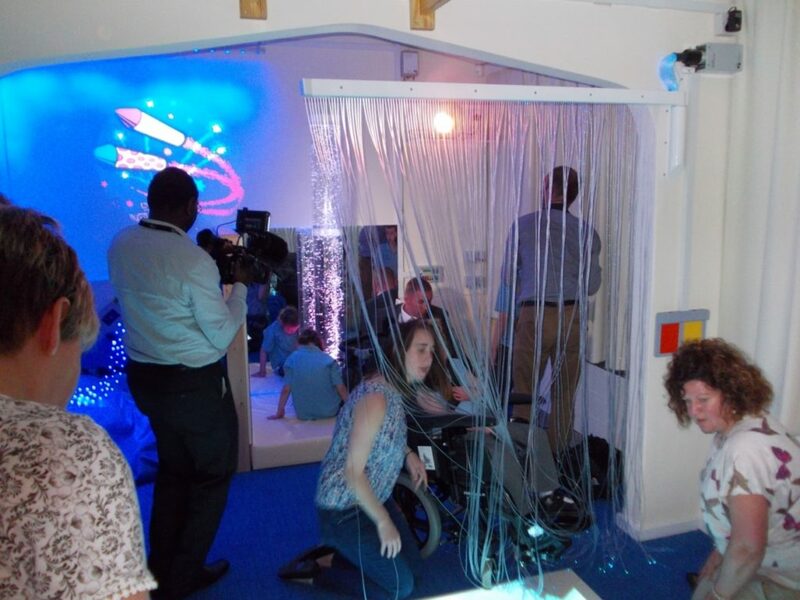 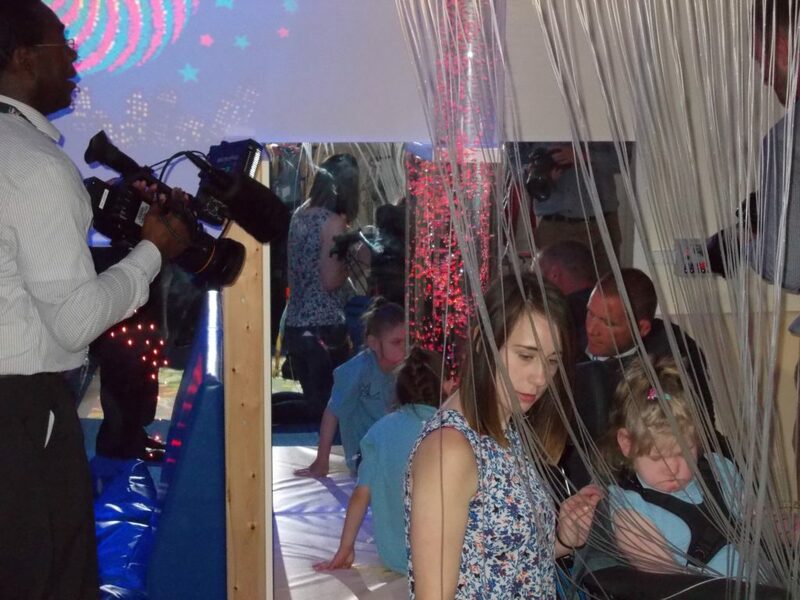 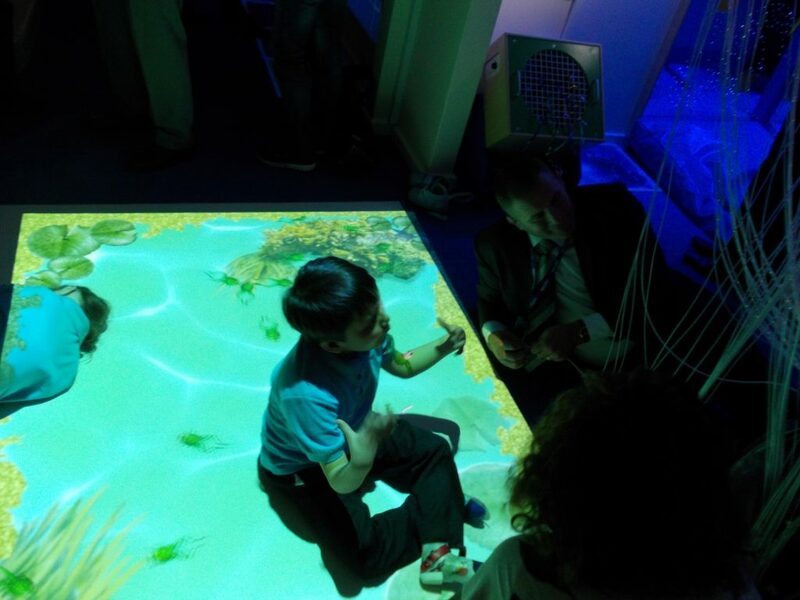 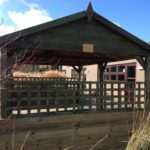 The New Multi-Sensory room was officially opened by Phil Vickery MBE on 7th June 2016.